Is your fat-quarter collection overflowing? 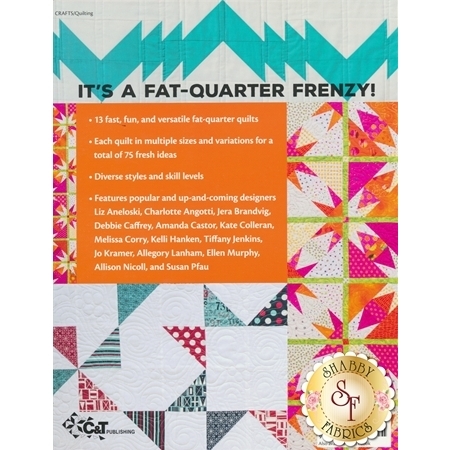 Put all those treasured bundles to good use with 13 fast, fun, and versatile fat-quarter quilts featured in this book! 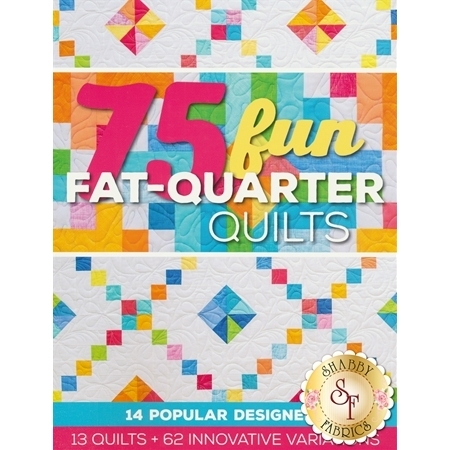 Play with scale, layout, colorways, and block design to make each project unique. Features ideas in every style and for every skill level by popular and up-and-coming designers.